Police Service Dogs, Inc. is a minority (woman/hispanic) owned premier police dog company located in the Southeastern United States in the State of Florida in the small town of Oxford. 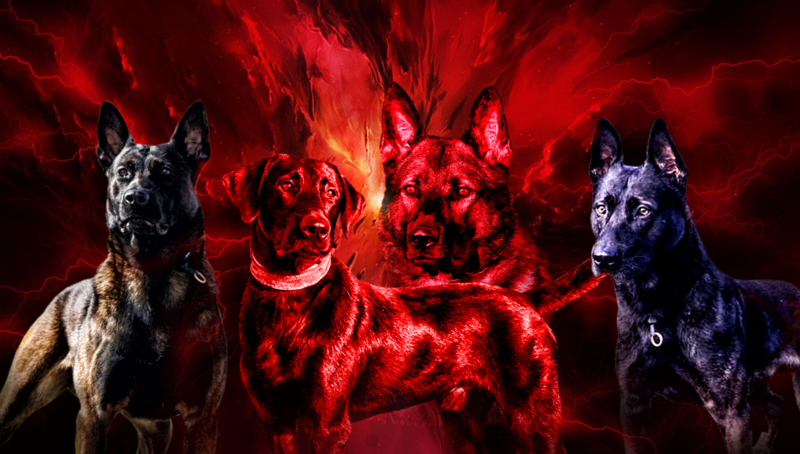 Since 2000, we have specialized in providing the world with the highest quality of strong social police dogs, single and dual purpose dogs, sport dogs and personal protection dogs. Our training director, Lazaro Cabrera, is a certified police K-9 handler, trainer, and a certification Judge. 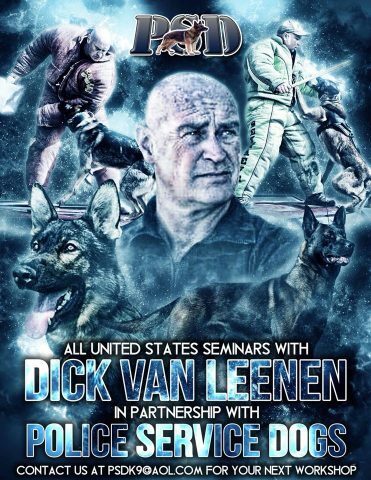 He has won six consecutive police dog regional championships and four police dog national championships. In addition, we provide private or group training sessions on almost any phase (scent work (detection work and/or tracking), obedience, and bitework), and training for Law Enforcement. Our staff is bi-lingual (English/Spanish). If you need additional information, please feel free to contact us at 305-274-0057 or email us at psdk9@aol.com. Email us at psdk9@aol.com to schedule your DVL street-worthy workshop! Maximum of 15 dog teams and 5 decoy slots. Copyright@2019 - Police Service Dogs, Inc.